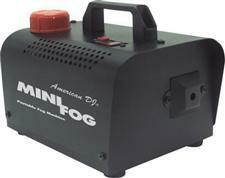 450W heater cranks out 1,500 cubic feet of fog per minute — enough for a good-sized room. Lets you get the most out of your lights, especially lasers. 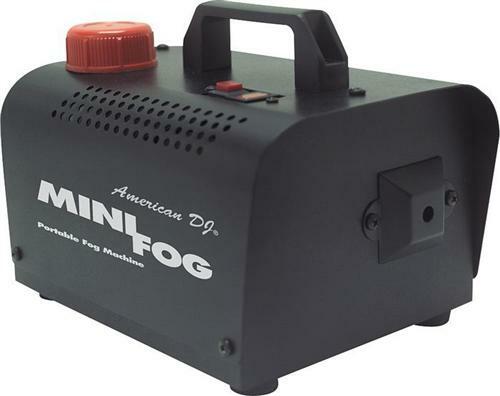 Brief 5-minute warmup time, small size, and light weight make it the perfect road unit for the DJ on the move. 10"W x 8"H x 8-1/2"D. 8 lbs. 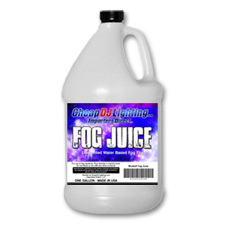 Includes container of fog juice.